Welcome to the Charming and inviting Wilshire condominiums. 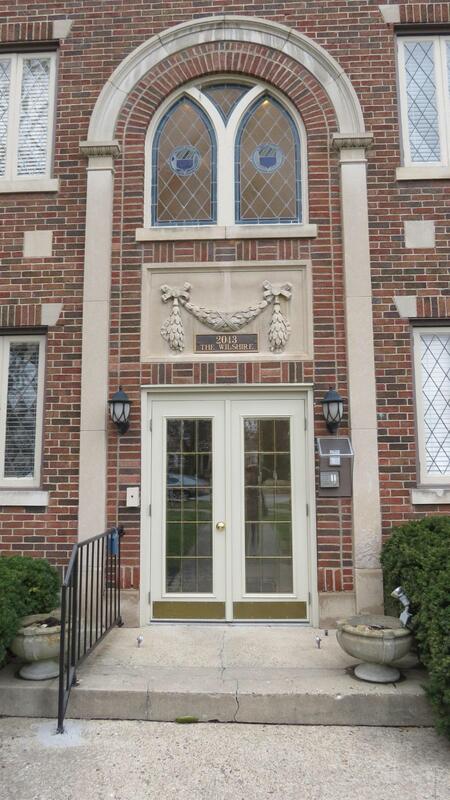 Built in 1923 with the ''utmost character '' and quality! Converted to condos in the 1980's. Living in this condo & location is such a pleasure! 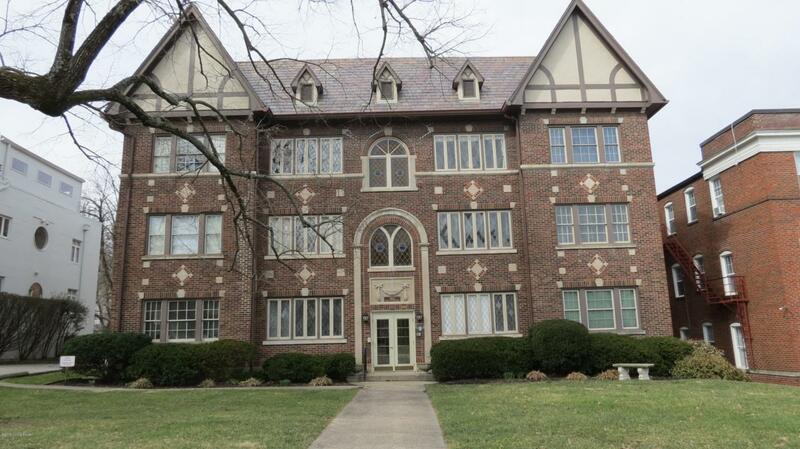 So convenient to Bardstown Rd shops & eateries & to 2 parks.... Cherokee & Seneca Parks! Also on a bus line if needed. A very wide Boulevard for extra parking yet this condo has a a designated parking space for each unit! in the rear parking lot of the building. This property has been freshly renovated with all new flooring and paint. Also, new appliances. This property has nice large windows for a light & airy feel & openess in the living/dining area which is OPEN to the kitchen. This 1 BR Bath is waiting for you! On the Grand Boulevard of Douglass Blvd. 1 Block from Bardstownrd! Move in Ready!